In studying History “we learn to listen to voices that differ from our own” and are reminded that we are “part of a human story that is bigger than ourselves.” The quoted portions are from John Fea’s book Was America Founded as a Christian Nation? I’ve just begun the book and will blog on it over the course of my reading. But those quotes in particular provide a segue into the topic at hand, namely, choosing to remember our history and thus overcoming amnesia. The title of this blog suggests that the amnesia in question is curable. That is because the amnesia I speak of is a chosen one; it is a preference for the pragmatic and practical present over the unfamiliar and unsettling past (and unfortunately there is little connection between the two today). Jason Bembry is a professor of Old Testament and this blog is basically a scaled down presentation of an essay he wrote on this issue. He begins by recounting examples from the OT in which Israel’s sins are laid bare for the world to see (and for us to read). In other words, there is great transparency when you read the history of Israel. Examples include: Abraham lying about Sarah being his sister to save his own rear (Gen 12:13 and 27:19); Judah impregnates a prostitute who turns out to be his daughter-in-law in disguise and declares she [Tamar] must be killed when finding out she’s pregnant (Gen 38:24), and the list goes on. Bembry lays out several of these types of “foibles” in order to make clear that Israel was constantly reminded of its darkest days. And such remembering would play a key role in moving forward. America, on the other hand, is all about the future. 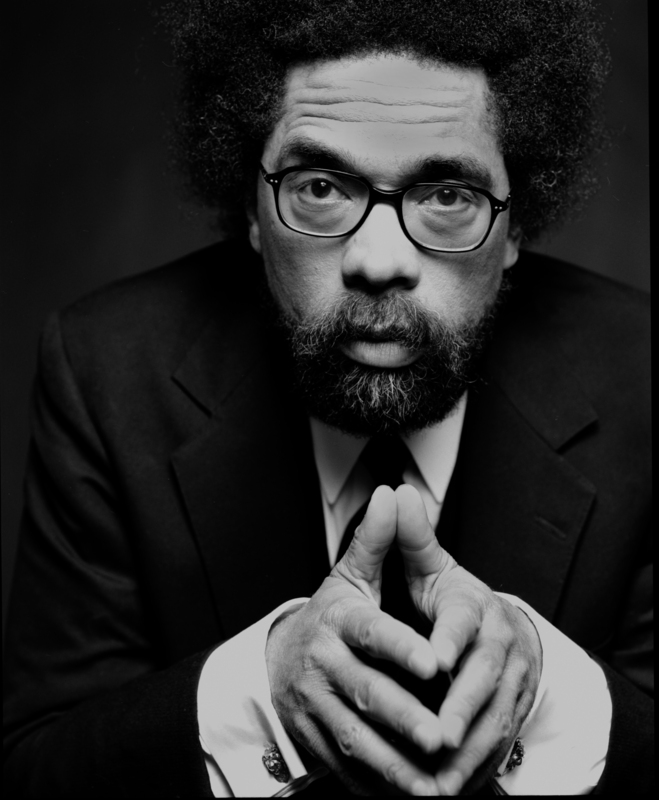 In the words of professor and prophet Cornel West , Americans are particularly fascinated with the future, desiring to talk about the future as if the past did not exist. This is what Dr. West terms “historical amnesia.” The darkness of America’s past is dubbed by West “the nightside of our existence.” Of what does this consist? Patriarchy and classism, ripoffs of native lands, national haughtiness, jingoism (extreme patriotism/nationalism marked by aggressive foreign policy), xenophobia (an unreasonable fear or hatred of foreigners or strangers or of that which is foreign or strange)–I would include racism in this latter category. What is at stake in forgetting the nightside is we run the risk of recounting a one-sided telling of our past, says Bembry. It’s like “a triumphant symphony with no minor chords that benefits us and those like us.” Remembering these things can bring healing. Look at the example of The Truth and Reconciliation Commission of post-apartheid South Africa. The success of such a commission hinged on transparency and honest introspection. West uses the imagery of “blue notes,” those notes of dissonance in our past, to encourage us to listen carefully. Our past is riddled with uncomfortable truths. But examining those truths “will constitute positive steps in the direction of thwarting a regression toward bigotry…” West notes a particular danger, namely, that “efforts to tell the truth about America’s past fans and fuels underlying division along lines of race and class.” However, honesty always has risks. Nobody wants to promote any group as having their primary identity be that of ‘victim.’ But cannot people stand together and hold oppressors accountable? This is the question Bembry, vis-a-vis West, asks. So what would such a practice look like in America? What would it look like to honestly, transparently, and vigorously remember our nightside? Is it possible that in following the lead of the Old Testament that our remembering could spur on a movement of redemption and reconciliation? If you’re interested in the article–which does a far better job at explaining this and encouraging us to remember–follow this link and download the article for free. God’s grace.